Can openers is one of the most helpful kitchen tools we have been using. It is very convenient and safe compared to opening a can with the use of a knife. But how do we know which is the best can opener we can buy in the market today? Which brand has the most durable can opener? Which works better manual or electric? Just keep reading to learn more about can openers and find out which suits you the best. Having a can opener is extremely convenient if you use a lot of canned goods when cooking. It is very dangerous to open a can without a can opener since it can cut your hand because of the very sharp edges of the cover. But which is better? The best can openers will have a couple of things in common. You just have to look over which can opener specs are best for you to have in your kitchen. Here are some reviews of the top can openers in the market today. 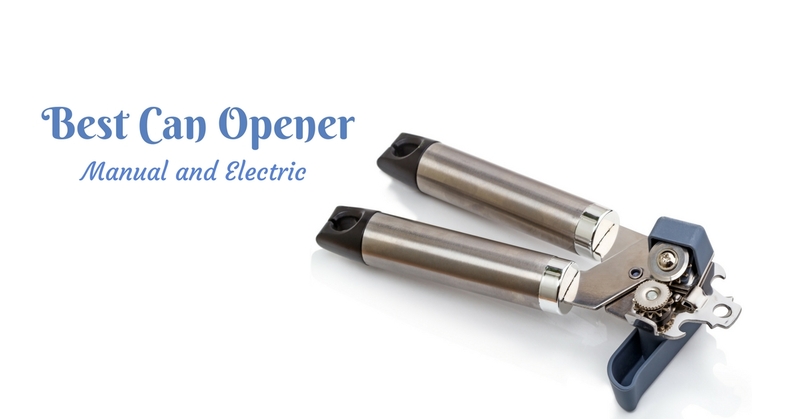 If you are looking for the best electric can opener in town, this is for you. This comes with an easy push down lever which makes it easy for you to use it without having to exert too much effort. It features sleek chrome and black design which makes it very fancy and will look good in your kitchen. It is manufactured by one of the most trusted kitchen appliance brands in the US. One of the greatest things about this product is that it does not touch the food when opening the can, which is a feature that cannot be found in most can openers. There are so many perks of having a manual can opener and owning this OXO kitchen tool is definitely one of them. It is both durable and essential that includes a knob for an easy turn. 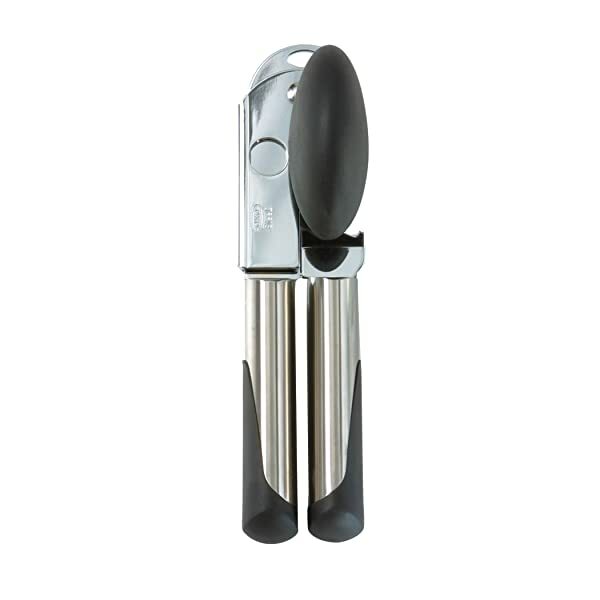 This stainless steel can opener features the high-quality food safe material. It does not stain nor rust that quickly with the extra sharp cutting wheel that slides smoothly on the side of the can. 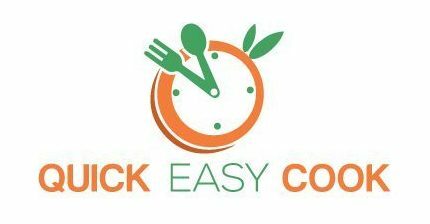 It is very simple to operate and also very compact that would be easy for you to keep in any drawers or cupboards in your kitchen. Choosing the right can opener can be a little complicated but then can openers are simply man-made products. With improper usage, it might not last that long so make sure you don’t use it with other things besides opening a can. 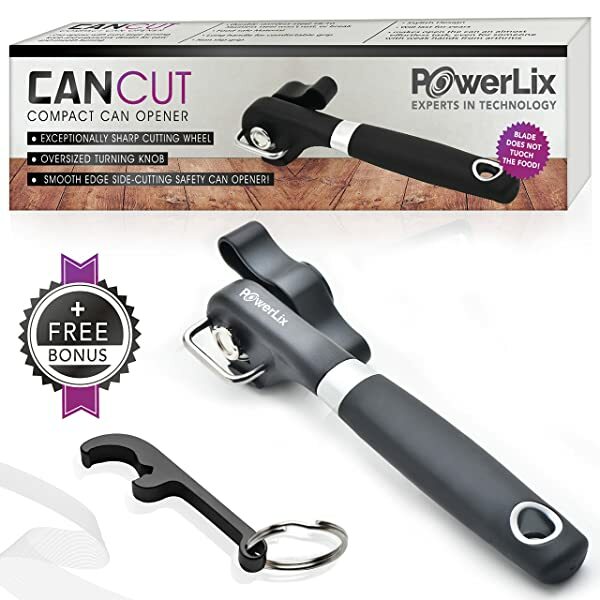 Research also is a good way of choosing a good can opener for you since you can check out other people’s reviews on the item that you are looking out for. 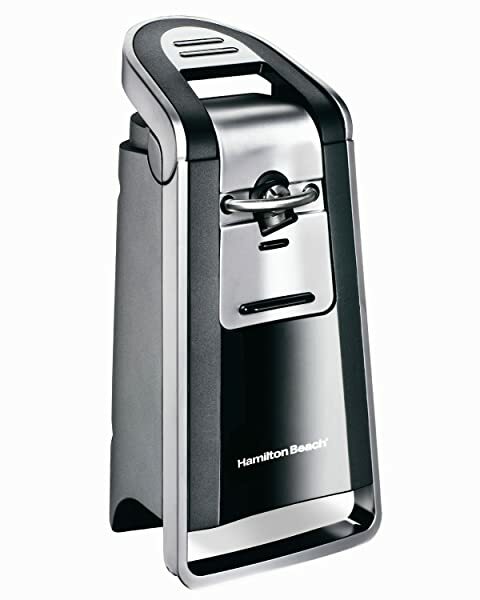 But in this review, the best can opener is the Hamilton Beach 76606ZA Smooth Touch Can Opener, Black, and Chrome. Its flaws are basically just any flaws of a regular can opener which is inevitable and is not that major, but that doesn’t sacrifice the quality of the product. Whether you choose electric or manual, choose what is convenient, safe and practical for you. Feel free to leave comments regarding the products above or if you have any questions we will be happy to answer them. If you are interested in choosing the best manual can openner, ﻿﻿﻿﻿﻿click here.